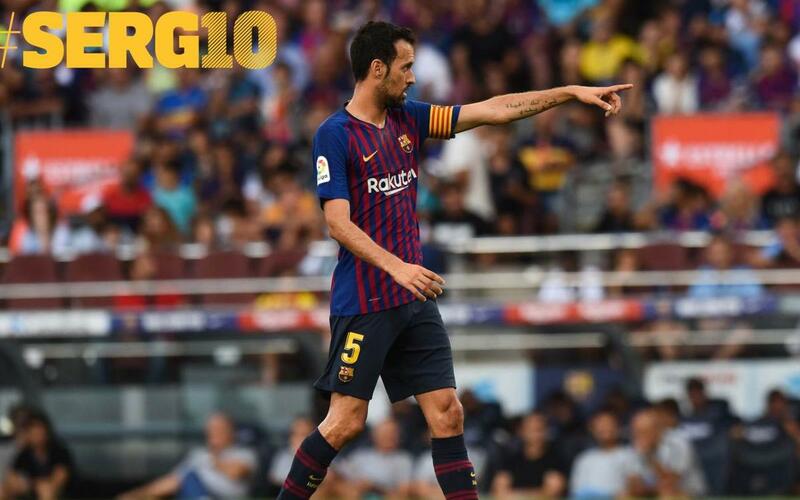 The way Sergio Busquets tells it, his debut sounds like it could have happened yesterday. But it wasn’t just feeling comfortable with the coach that helped Busquets that day. “My teammates brought me plenty of tranquility,” he says. Fast forward to September 13, 2018, ten years to the day since that unforgettable debut at Camp Nou. What does ‘Busi’ think of the decade that’s gone by? For Sergio, there’s no need to imagine it any more. Today, it’s pure reality.